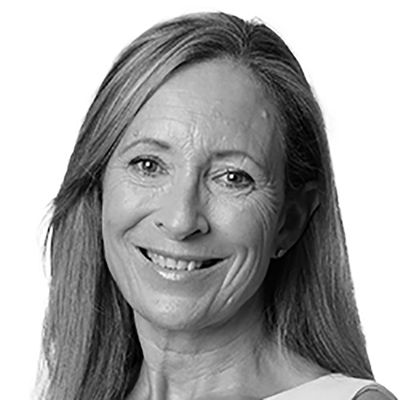 Nicola currently holds the position of Senior Director, Head of Division, Leasing in the Canberra Office of Knight Frank, having worked in various areas of the commercial real estate industry since 1981. Nicola has an extensive knowledge in Government Property practices, having worked for the Australian Property Group (APG) for ten years where she reached the position of Assistant Director. In that time Nicola carried out many negotiations on all aspects of property, including property management, energy conservation, contract management, lease negotiations and the co-ordination of fit-out programs. Nicola's primary role at Knight Frank is dealing with large commercial office demands for both the private and public sectors. She has led many of the largest leasing deals in the city, including the leasing of Section 84 City (63,630m), for QIC, One National Circuit, Barton (15,000m) for ISPT, and "CentraPlaza", Woden (10,800m) for NDH Property. An integral part of her work also included strategic property advice on the state of the market to various clients and industry groups including the Property Council of Australia. Nicola has won the following awards in Knight Frank CEO's Employee of the Year in 2006, Chairmans Award in 2011, and Productivity Award in 2013, 2015 and 2016. Nicola was also awarded the API Excellence in Property Award in 2008. Nicola is recongised as the premier leasing operative in Canberra and is an industry expert, specialising in major government lease pre-commitment transactions.